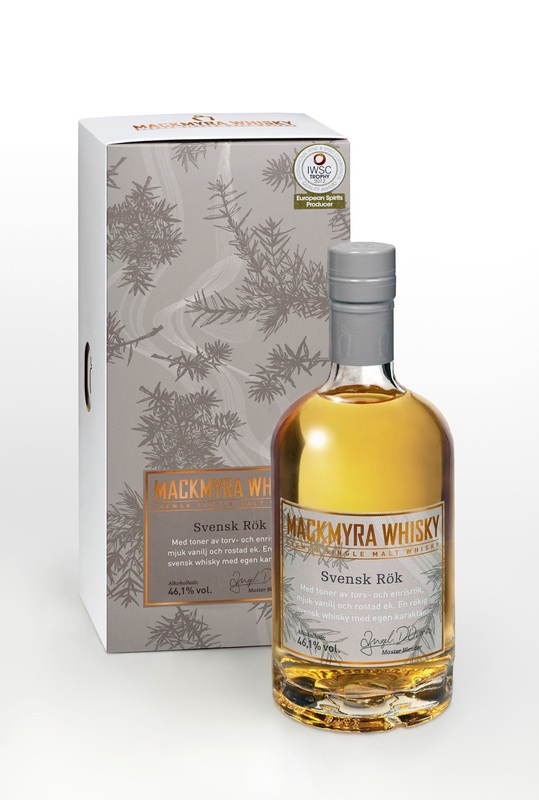 Translated, this Mackmyra whisky is called Swedish Smoke. It is very light on the nose. Fresh fruits, lots of vanilla, citrus and a hint of smoke. There is much more peat in the taste. Burned wood, vanilla and citrus as well, but it is still very fresh. Much like the smell actually. The peat wears off a bit in the finish, and you are left with the other notes. But in a good way! A great peaty summer fresh whisky from the Swedes. It is a bit Irish in the style. I will give this 87/100 (21/22/22/22).